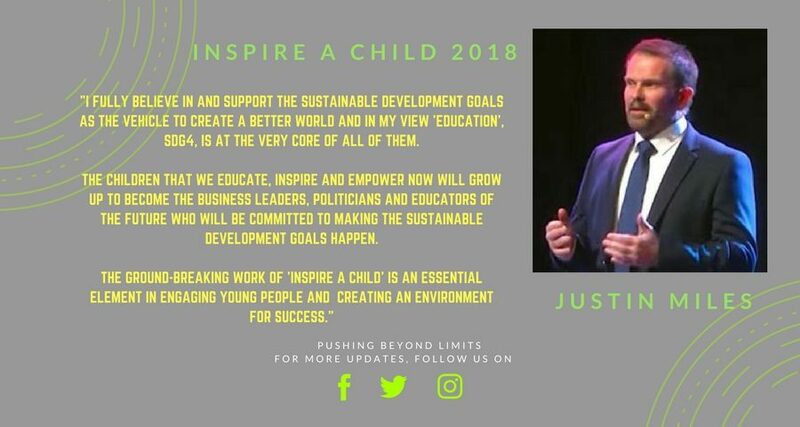 Inspire a Child, a not-for-profit initiative that was born out of passion and dream to make a difference in the lives of kids from low income families, has touched the lives of over 800 students in public high schools in Nigeria since its inception in 2016. Guest speakers from different countries and continents come virtually to their classrooms to mentor them on the importance of believing in themselves. Most of the students reached via this initiative are from economic disadvantaged families. They are neither sure of, how they will further their education to the next level (due to financial constraints) nor what they will do next when they leave secondary school. Inspire a Child 2017 held in 5 Locations in Nigeria: Lagos, Abeokuta, Ogun, Kaduna and Kano. This is a significant milestone from a one chapter event in 2016 to 5 Chapters in 2017. This year our goal is to double our achievement by reaching out to more students and increase our chapters around the country. To achieve this, we have broken down the session in 3 phases. Our goal at FliplearnKids, is to use this programme in driving sustainable development goals and helping create a better future for these students with a positive impact on the society.